One of my favorite pastimes is sitting down with a warm cup of coffee or tea and opening up a book. Getting lost in new worlds and eating up words and characters has always had a way of opening up my own mind. Reading has not only gotten me through some tough times but I find, the more I read, the better my writing becomes. I've learned amazing things from others writing. 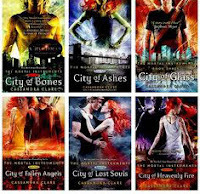 One of my favorite authors, who has stolen my heart with her stories, is Cassandra Clare. She has written the Mortal Instruments Series, The Infernal Devices, and has written the first book to her new series, The Dark Artifices: Lady Midnight. Her stories take place in a fantastical world of angels and demons. Her characters are vibrant, alive, and complex. Not only do her stories enthrall me and excite me, they have also taught me many things about writing. 1: Characters drive plot as much as plot does itself. In other words, don't compromise characters for the sake of plot. If you make 3D, deep, realistic characters they will help drive the plot forward. Clare doesn't put a character into her stories if they have no purpose for the emerging plot. Even if she introduces a character 2 books in and they have one single line, they will always come back in later books and will have a bigger part in the plot. 2: On the above note- everything needs to have a purpose. Whether it's characters, a relic, or an action, everything needs to be substantial to the story and moving it forward. Sometimes Clare's actions seem completely off-handed and like they come out of the blue- but she's such an amazing author that she has thought 3 or even 4 books ahead and that off-handed action could cause the downfall of a whole city in the next book. She shows me that even the smallest actions can have the biggest consequences. The butterfly effect is huge and a great tool, so don't forget to try and use it. 3: Don't skimp out on the description. We are always told to show and not tell and Clare is a prime example of this. She has mastered the art of description without it being overwhelming. Her writing like this has shown me that it is okay to be descriptive and poetic. It helps the reader see exactly what is going on. Like saying his hair was tousled and his boots were untied is a great way to help me understand what that character is feeling without it being straight forward that he is stressed out. But the biggest thing I have learned with this is that it is okay to be descriptive in even the most intense of scenes. Don't loose wording because two characters are sword fighting or arguing. I want to know what the swords look like under the moonlight or what color a characters eyes shine when she is mad. 4: Be one with your fans. Clare is a great example of communicating with her fans. She tweets fans back, emails them back, and posts constant updates on her tumblr and website. This was half the reason I was drawn to her. I know I could post something to her tumblr and I could get a response. This made me feel like she wasn't some high and mighty author, but someone I could talk to about my experiences with her writing. Someone I could share my thoughts with. Not only does she respond but she keeps us fans updated on her writing process with snippets from yet to be published books and information about new characters we might meet. By doing this she keeps us enthralled about the next books even though they aren't in print yet. I can always go and see her progress and that makes me feel like I'm not so behind as a writer myself. I see her struggles with her writing, her rough writers block days, and her problems with motivation to write. It helps me believe that even famous, best-selling authors, struggle just like I do and that doesn't make me a failure as a writer- it actually makes me a normal writer. 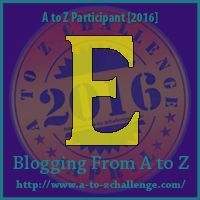 I hope these little tidbits have given you some ideas or provoked thoughts. 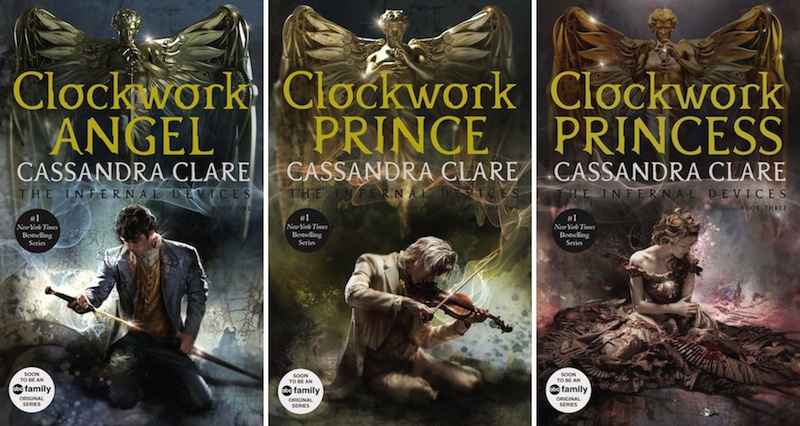 Cassandra Clare is an author to check out if you haven't yet. She is one of my writing heroes! If you would like to check out more about her please go to her website: http://www.cassandraclare.com/. Good advice, Laney. Thanks for sharing this. Write on! Thanks for the great tips Laney! I can simply go and see her improvement and that makes me feel like I'm not so behind as an essayist myself. My name is Nagaraj I'm working in this website I see her battles with her written work, Clare doesn't put a character into her stories on the off chance that they have no reason for the developing plot. Regardless of the fact that she presents a character 2 books in and they have one single line, they will dependably return later books and will have a greater part in the plot.